Mesa West Medical was established in 1993 to serve the primary care needs of the growing population in Bakersfield and the surrounding area. 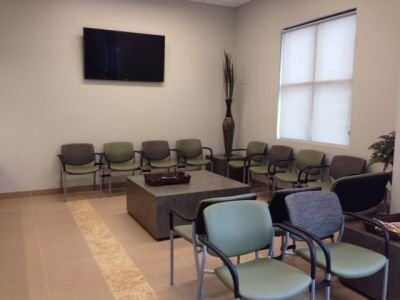 The practice includes Dr. William Gilli, M.D., F.A.C.P. ( Board Certified Internist) and two Nurse Practitioners. Mesa West Medical is accepting new patients (age 16 years and older) and accepting most insurances including Medicare. Mesa West Medical goal is to provide top-quality medical care with you as our top priority. We strive to make you very satisfied with our care. Dr. Gilli and the staff would like to thank you for the positive reviews on Google, Healthgrades, and Yelp. William E. Gilli, M.D., F.A.C.P. Dr. Gilli is a Bakersfield native. 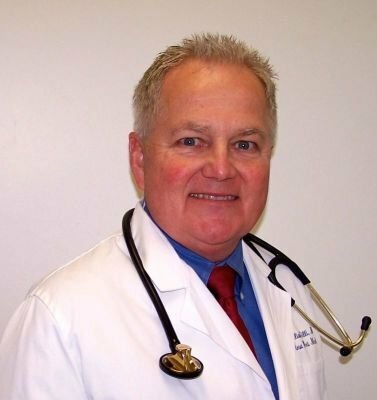 He attended West High School and graduated from the USC School of Medicine in 1983. Dr. Gilli is Board Certified in Internal Medicine. He is an Assistant Professor of Medicine at UCLA teaching at Kern Medical Center since 1993. At KMC, he has help teach over 300 physicians in the last 25years. He is also a Fellow at the American College of Physicians. In early 2009, Dr. Gilli underwent a total hip replacement and has returned to running. He is an avid walker, runner, cyclist, and skier. Kevin Nelson obtained his Family Nurse Practitioner and Physician Assistant Certificates from Stanford University and worked in Family Practice in Taft and Bakersfield for 6 years prior to joining Mesa West. Kevin Nelson has been at Mesa West Medical since 2002. Kevin enjoys cycling and hiking. Tracy Simonsen received her Bachelor’s Degree from Cal State University Bakersfield in Nursing. She then worked in Intensive Care Medicine for the next 7 years at Kern Medical Center. She obtain her Masters degree from UCLA in Nursing with a specialty as an Acute Care Nurse Practitioner. Tracy Simonsen has been at Mesa West Medical since 1996. Tracy enjoys tennis and golf. Please double click the New Patient Paperwork form to open Mesa West’s Health Questionnaire so you may print it and complete prior to visiting our office. Please double click the form to open Mesa West’s POLST form so you may also print it and complete prior to visiting our office. Please double click the form to open the Advance Health Care Directive Form so you may also print it and review prior to visiting our office. You may print out the release of records form for records from Kaiser Permanente.